Sara Carter (July 21, 1898 – January 8, 1979) was an American Country music musician. Known for her deep and distinctive singing voice, she was the lead singer on most of the recordings of the historic Carter Family act in the 1920s and 1930s. The Carter Family was a traditional American folk music group that recorded between 1927 and 1956. Their music had a profound impact on bluegrass, country, Southern Gospel, pop and rock musicians as well as on the U.S. folk revival of the 1960s. They were the first vocal group to become country music stars. 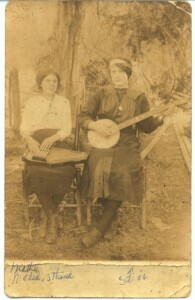 Their recordings of such songs as “Wabash Cannonball”, “Can the Circle Be Unbroken”, “Wildwood Flower” and “Keep On the Sunny Side” made them country standards. song by The Beatles written by John Lennon and credited to Lennon–McCartney. 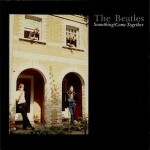 The song is the opening track on the album Abbey Road, and was released as a double A-sided single with “Something”, their twenty-first single in the United Kingdom and twenty-sixth in the United States. The song reached the top of the charts in the US, and peaked at number four in the UK. Yusuf Islam (born Steven Demetre Georgiou, 21 July 1948), commonly known by his former stage name Cat Stevens, is an English singer-songwriter, multi-instrumentalist, educator, philanthropist, and prominent convert to Islam. 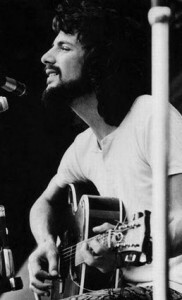 Stevens’ albums Tea for the Tillerman (1970) and Teaser and the Firecat (1971) were both certified triple platinum in the US by the RIAA. His 1972 album Catch Bull at Four sold half a million copies in the first two weeks of release alone and was Billboard’s number-one LP for three consecutive weeks. 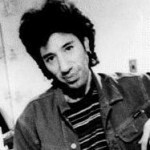 He also earned two ASCAP songwriting awards in consecutive years for “The First Cut Is the Deepest”; the song has been a hit single for four different artists. Some of his other hit songs are “Father and Son”, “Wild World”, “Peace Train”, “Moonshadow”, and “Morning Has Broken”. In December 1977, Stevens converted to Islam and adopted the name Yusuf Islam the following year. 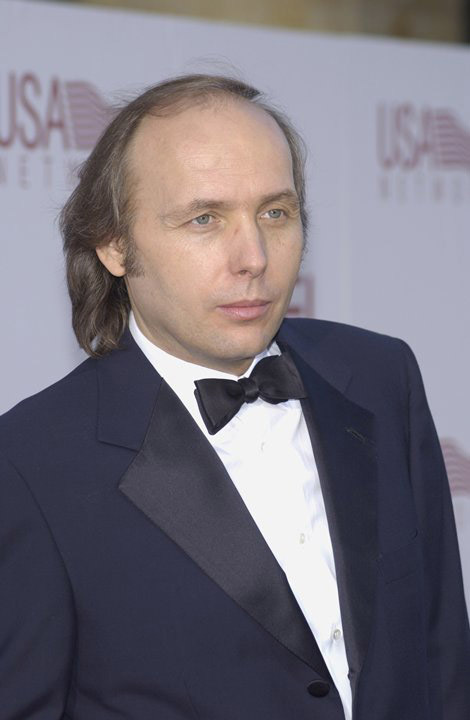 Dwight David Yoakam (born October 23, 1956) is an American singer-songwriter, actor and film director, most famous for his pioneering country music. 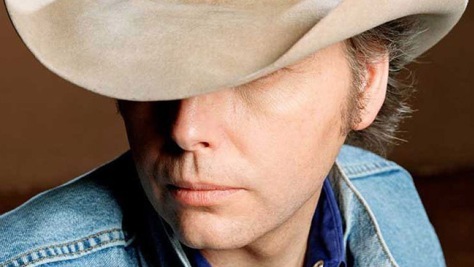 Popular since the early 1980s, he has recorded more than twenty-one albums and compilations, charted more than thirty singles on the Billboard Hot Country Songs charts, and sold more than 25 million records. 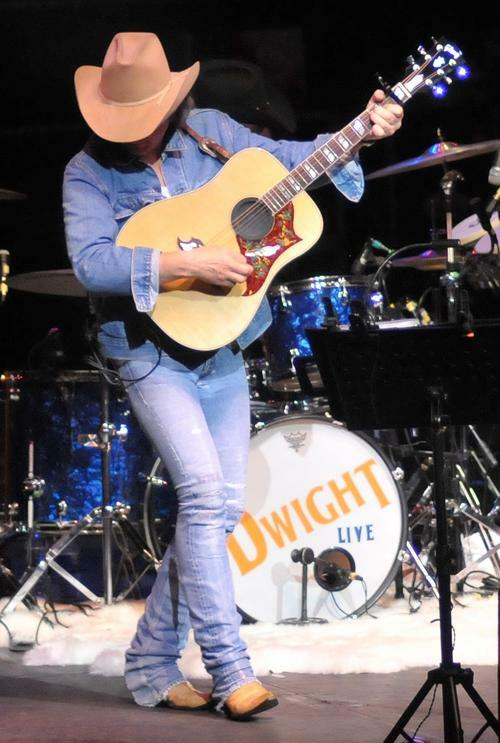 With his stripped-down approach to traditional honky tonk and Bakersfield country, Dwight Yoakamhelped return country music to its roots in the late ’80s. 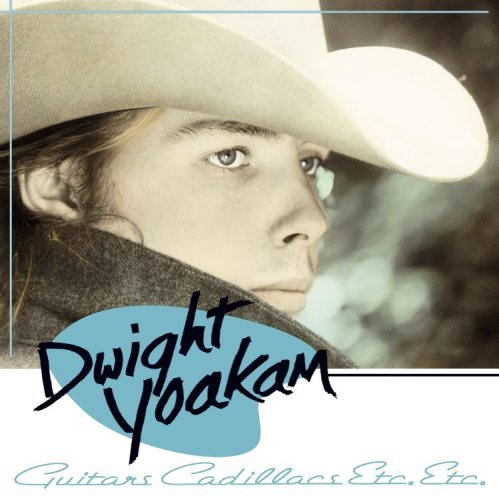 Like his idols Buck Owens, Merle Haggard, andHank Williams, Yoakam never played by Nashville’s rules; consequently, he never dominated the charts like his contemporary Randy Travis. 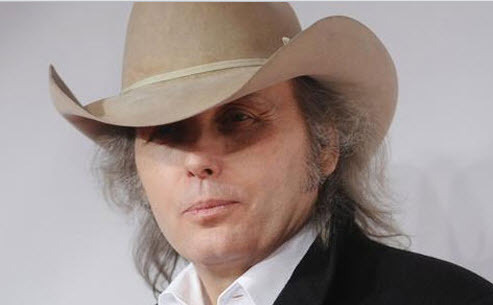 Then again, Travis never played around with the sound and style of country music like Yoakam. On each of his records, he twists around the form enough to make it seem like he doesn’t respect all of country’s traditions. Appropriately, his core audience was composed mainly of roots rock and rock & roll fans, not the mainstream country audience. 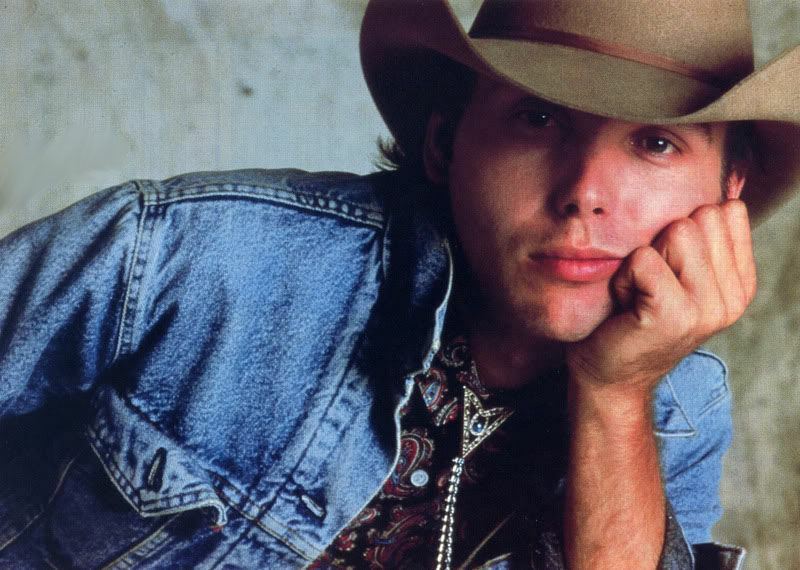 Nevertheless, he was frequently able to chart in the country Top Ten, and he remained one of the most respected and adventurous recording country artists well into the ’90s.